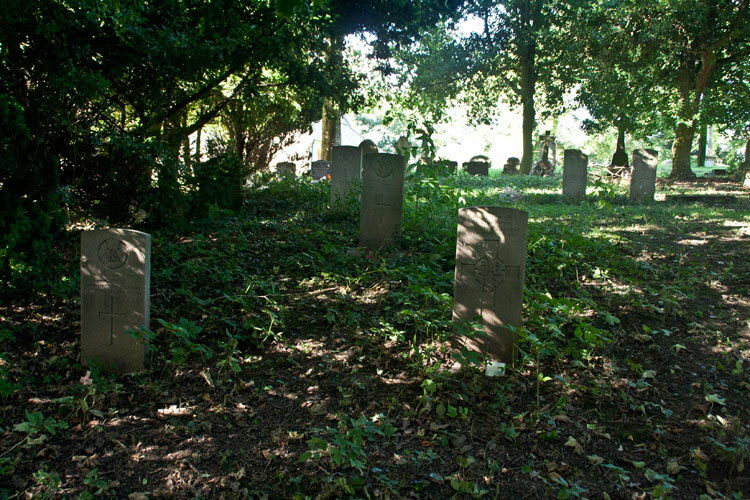 Witton Gilbert (St. Michael) Churchyard contains 7 burials from the First World War. 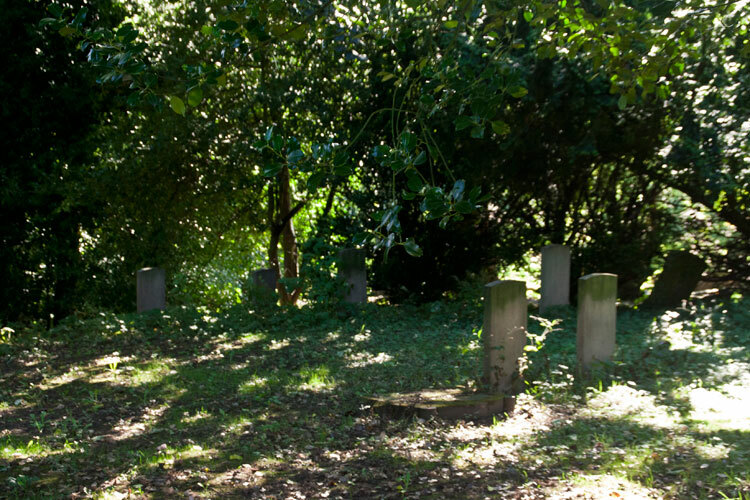 The graves are in a plot to the East of the pathway that leads to the church. They are in a somewhat overgrown area that lies beneath trees, with their faces looking turned away from the path. This gives a rather sad and neglected appearance. 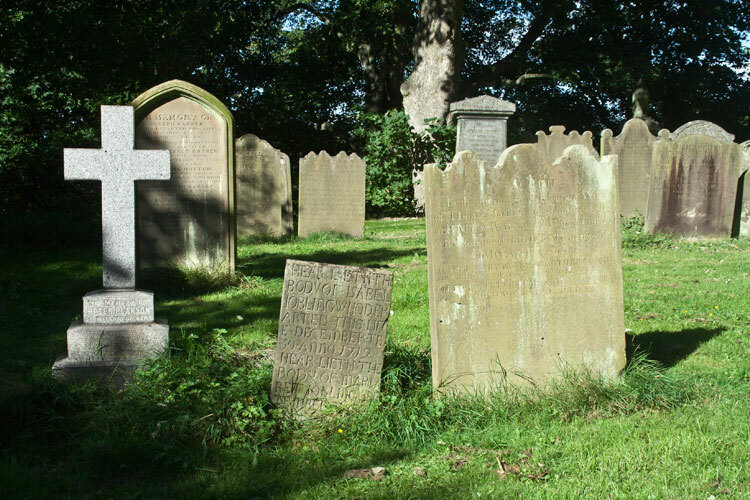 This is is contrast to the older part of the churchyard, which contains some 300-year old headstones and appears to be well looked after. 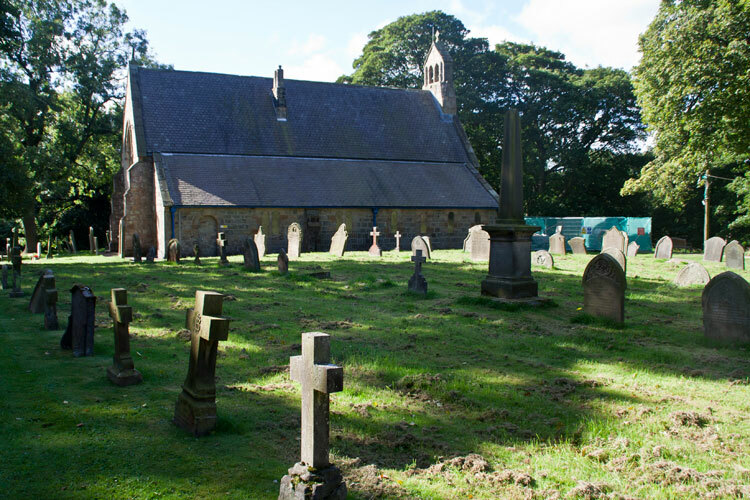 Photograph of the church and churchyard, - all by Edward Nicholl, are shown below. One soldier of the Yorkshire Regiment is buried in this churchyard. 2nd Battalion the Yorkshire Regiment. 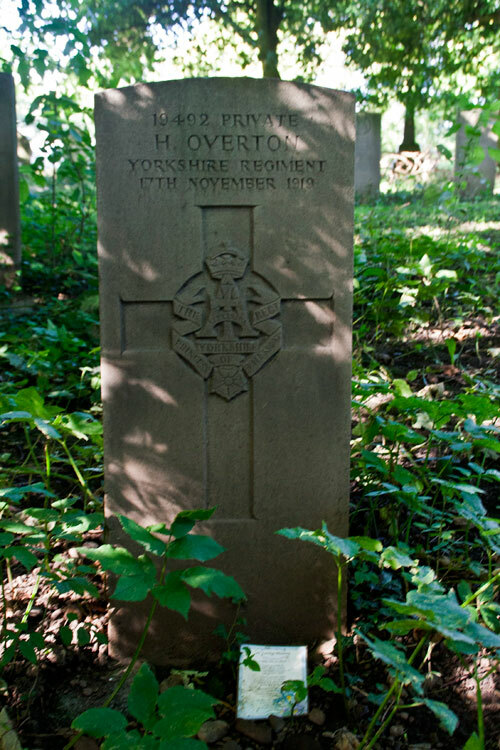 Son of George & Maria Overton. Husband of Catherine Overton. Died at home 17 November 1919. Aged 37.